Automating Excel Spreadsheet Report Titles » Accounting Advisors, Inc. Many users tire of retyping report titles such as “For the Period Ended October 31, 2012” month after month. Further, if you're like me, sometimes printing the report reminds you that the title needs updating. I'll explain a couple of techniques you can use to simplify, and even automate, such date-based report titles. 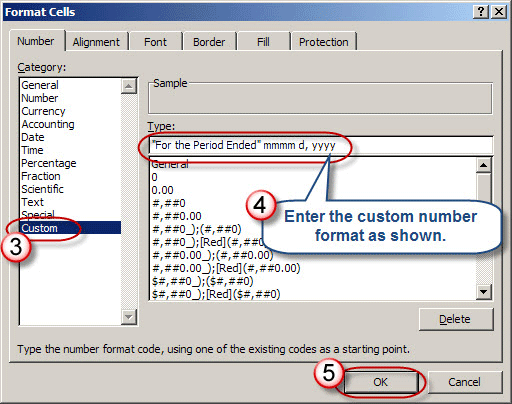 Figure 1: The Format Cells: Number button displays the Format Cells dialog box. 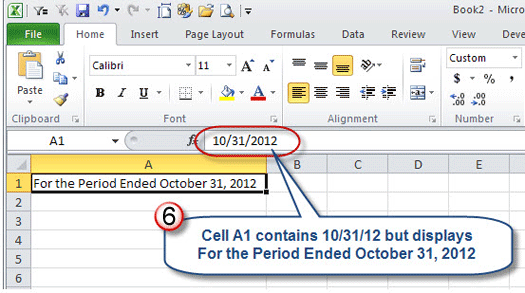 Figure 2: A custom number format can transform a date like 10/31/12 into a report title. Be sure to place double quotes before For, after Ended, and include a space before mmmm. The four m's within the format signify that we wish to convert a numeric month to its equivalent month name. The d displays the day portion, the date that we input in cell A1, and yyyy presents a four digit year. Although I could use mmmm d, yyyy on its own as a custom format to spell a date out in long form, in this case, I enclosed additional text in quotes. Going forward, you can simply type a new date in mm/dd/yy format and the title will update automatically. 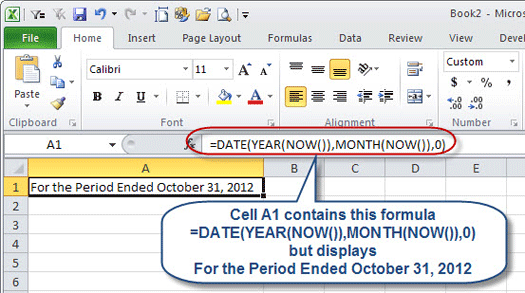 Figure 3: The report date can be updated by typing a new date in cell A1 in mm/dd/yy format. Assuming that your report dates are always the last date of the previous month, you can completely automate your report title with a simple formula. To do so, we'll use the DATE function, along with the YEAR, MONTH, and NOW functions. To break the formula down, I placed the NOW() function inside the YEAR and MONTH functions, respectively. This gives me the year and month for today's date. Although I could use Excel's DAY function to extract the day portion of a date, in this case, I used a zero instead. Doing so instructs Excel to return the last day of the preceding month. Couple this formula with the aforementioned custom number format, and you'll never need to update that report title again. 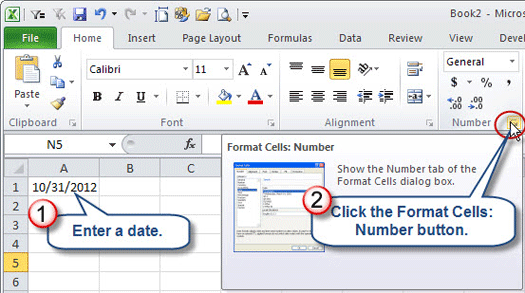 Figure 4: The combination of the DATE function and a custom number format automates your report title.